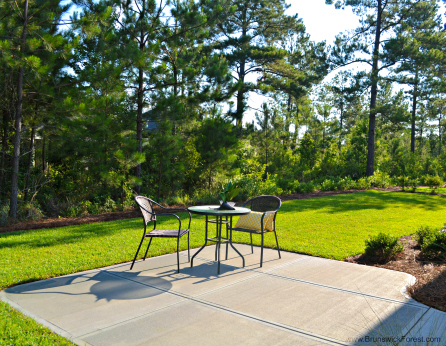 Brunswick Forest offers homeowners a wide variety of home site options. Each of our neighborhoods has its own unique style and charm, and there is a neighborhood and home style to suit everyone’s tastes! Currently, we have home sites available in the following neighborhoods: Cape Fear National, Park Landing, and Shelmore. Within these neighborhoods, you can choose a home site with views of nature, water, or golf. Brunswick’s Forest’s developers take full advantage of all of the beautiful, natural trees and vegetation within the community to offer lovely views of natural areas. 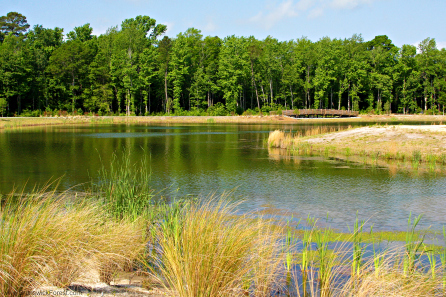 Within Brunswick Forest, there are a number of ponds lakes, and natural bodies of water that provide picturesque views for homeowners who desire a water view. Brunswick Forest’s Hammock Lake is one of the community’s most prominent lakes, and is the location of the annual Brunswick Forest Boat Regatta. 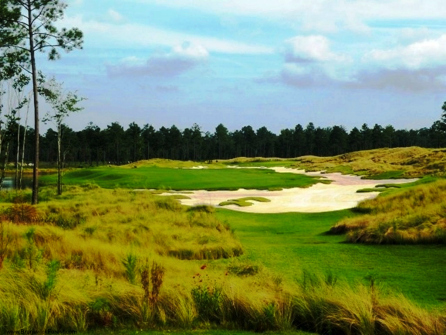 Cape Fear National is an impeccably-designed course and offers standout views from the greens to the fairways. When designing the course, golf architect Tim Cate was careful to make sure that the placement of the homes did not take away from the golf experience, and that homes were situated to offer the best possible views of the course.